MotoMan TV, the popular YouTube channel, took the 2015 Hyundai Sonata for a spin recently and in doing so enjoyed some hands-on time with CarPlay. In a new video (via 9to5mac), MotoMan provides car enthusiasts with an in-depth look at CarPlay running on the 2015 model, demonstrating how the in-car dashboard activates the iOS CarPlay interface when an iPhone is connected using a Lightning cable. The video goes on to show how the CarPlay Maps app works on the Hyundai’s in-car display, and it demoes Siri integration, too. 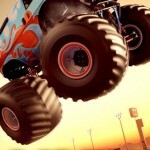 Recently, Abarth, Alfa Romero, Audi, Chrysler, Dodge, Fiat, Jeep, Mazda, and Ram were announced as new CarPlay partners, and MLB.com At Bat was added to Cupertino’s list of CarPlay-compatible iOS applications. Though CarPlay comes built into a select number of car models, both Pioneer and Alpine offer aftermarket CarPlay systems for car owners, too. 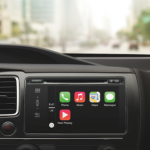 Apple first unveiled CarPlay in 2013, and the feature reached iPhones with its iOS 7.1 software update. 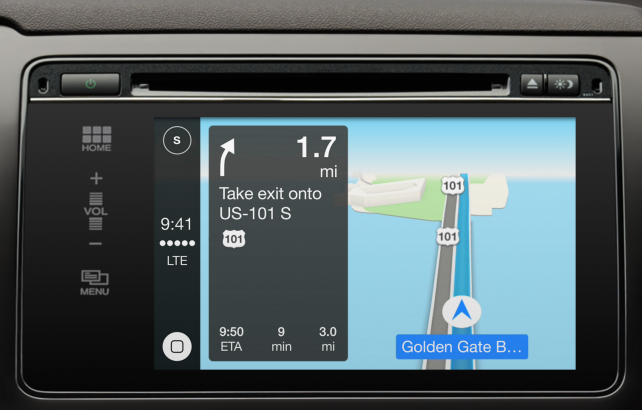 CarPlay is compatible with the iPhone 5s, iPhone 5c, and iPhone 5. Check out the above video, or see: Sky Tourist Blitz Trip lands on iOS with quicker rocket-powered physics puzzles, Puzzler-style action-adventure game Hellraid: The Escape breaks into the App Store, and ReadMore reading journal app gets tweaked for iOS 7 in first update since its acquisition.